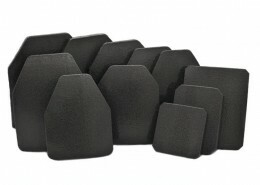 Covert Armor offers a broad assortment of Hard Armor Plates. 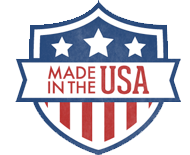 Currently we offer a large assortment of Rifle plates in several shapes, sizes and cuts. Please look through and email us with any requests.